We present a lesson plan to address two concerns within a business strategy curriculum. First, students overestimate their readiness in terms of specific skills when compared to the evaluations of the business leaders who hire and manage them (Hart Research Associates, 2015). Second, executives have identified geopolitical risk as the top threat to both near- and long-term growth (McKinsey Global Survey, 2014), though this area is often uncovered or under-covered in business strategy textbooks. We have developed a short and adaptable lesson utilizing global risk analysis and risk management to increase student knowledge of geopolitical risk, while simultaneously developing the critical skills that business leaders deem most important when evaluating potential graduate hires (National Association of Colleges and Employees, 2013). 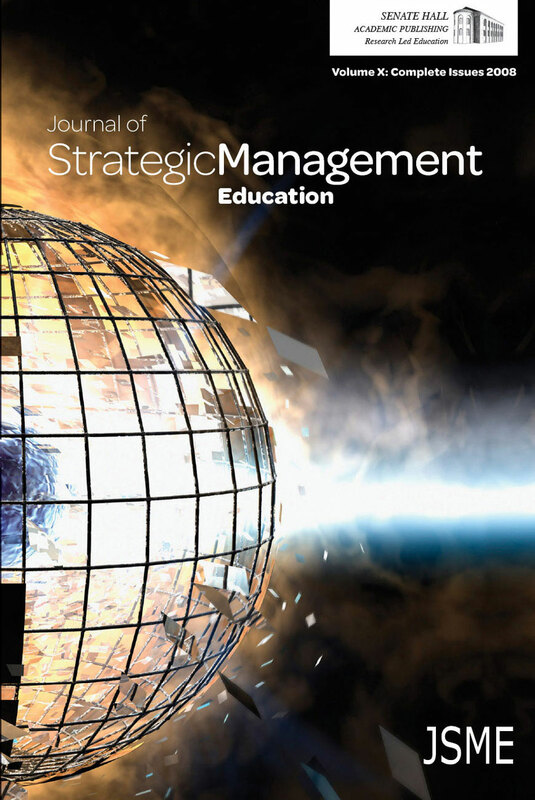 This lesson plan can be used to complement courses in strategy, international business, and project management to enhance the development of critical skills through the examination of geopolitical risk management.